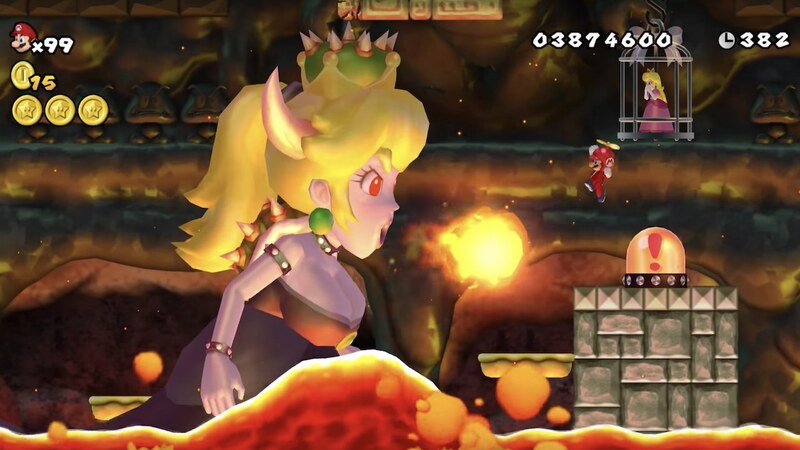 After Nintendo revealed that the Super Crown power up could turn Toadette into Peachette in New Super Mario Bros. Deluxe, fans began to explore how it would transform other characters from the Mushroom Kingdom. And so, Bowsette soon took the internet by storm, so much so that the creation has won the Twitter Trend Awards 2018 Steering Committee Special Award. From fan art to cosplay, modders soon started to add Bowsette into games like The Legend of Zelda: Breath of the Wild and the character creation system in SoulCalibur VI was used to let her appear on the stage of history.